The appointments follow last month’s acquisition which saw the multi Sony Award-winning national digital radio station Planet Rock join Bauer’s growing portfolio of national radio brands including Kiss, heat, Kerrang!, The Hits and Magic. Blaxill will be responsible for all programming for Planet Rock. He starts on March 26th and the new role will run alongside his other responsibilities as the label entry point for Bauer Media UK for major artist projects and event appearances. He will also continue to lead programming strategy for Bauer’s fellow digital radio station heat radio. Blaxill has over 25 years of music industry experience with strong rock music credentials. As Executive Producer of BBC’s Top Of The Pops he brought back rock music on to the show, featuring bands such as Iron Maiden, Smashing Pumpkins, Green Day and Bon Jovi. He also devised and produced Top Of The Pops 2. After two years as A&R Director at Independiente Records, he joined BBC 6 Music as Head of Programmes, supporting new music and celebrating heritage and classic artists which was key to the station’s DNA. Blaxill also managed Bruce Dickinson’s Friday Night Rock Show, a key part of the weekend schedule. Alex Baker has worked at Kerrang! Radio for over seven years as a presenter, producer and, for the past three years, as Commercial Programming Manager for Kerrang! and Q Radio. As Media Week’s Rising Star, he is highly regarded as a powerful voice for new music within the industry with a passion for creative radio. Liz Barnes is currently senior producer at Planet Rock and the promotion to Programme Manager will see her run the day to day scheduling for the station with a remit to explore new programming ideas. Bauer Media UK acquired Planet Rock last month as an advancement to its commitment to digital radio and its continuing growth and development in the UK. 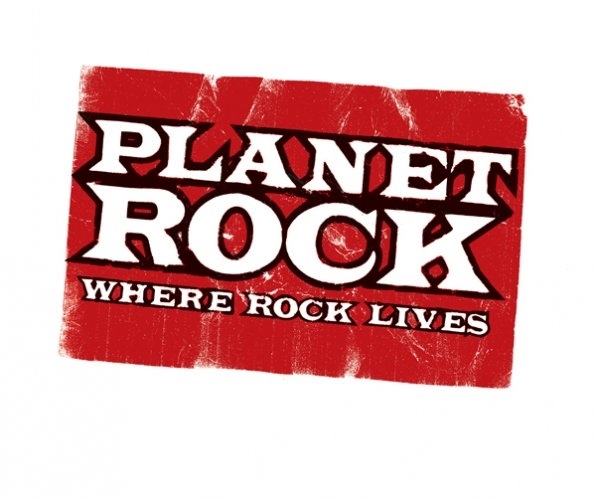 Planet Rock is an established national digital radio station with an audience of more than 877,000 weekly listeners. In addition to the new appointments, Planet Rock’s production team and broadcast studios will move to Bauer’s central London radio HQ on March 26th. This will see the departure of Trevor White, who was Planet Rock’s Programme Director for six years under the ownership of Malcolm Bluemel.